Life at GTU involves a diverse array of options for engagement, participation, exploration, reflection, and even adventure. 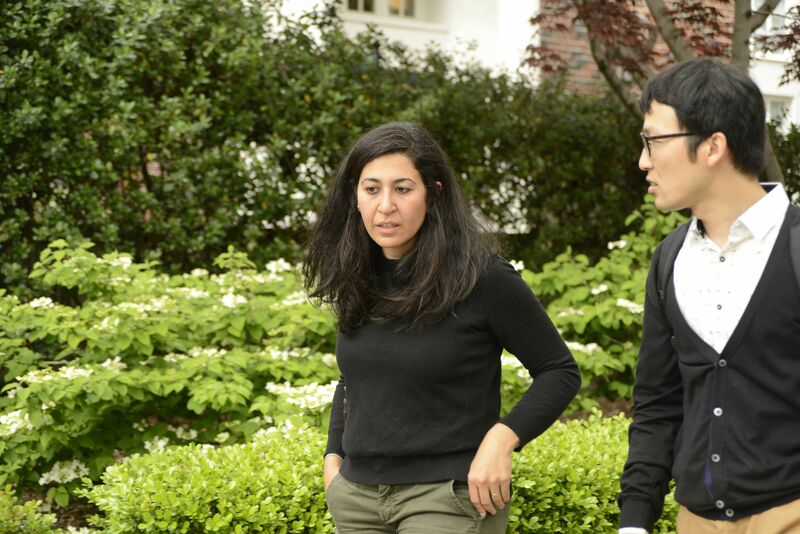 Our home in Berkeley, and the San Francisco Bay Area, is the center of one of the world's most diverse and innovative, active, learning communities. Join in this vibrant and dynamic life experience. There is always something happening at the GTU. Lectures, symposia, workshops, celebrations, art exhibits, prayer, writing groups, community conversations, all bringing diverse and creative voices to engage in new levels of understanding and collaboration. Each of us can find a way to engage and contribute in our own way. Public events, community programs, a stunning natural environment, a place to live. The GTU's schools and centers offer countless occasions to participate. engage, make a difference. 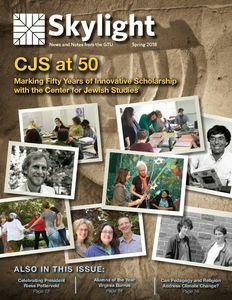 The new issue of our GTU magazine Skylight features articles marking the fiftieth anniversary of the establishment of the GTU's Richard S. Dinner Center for Jewish Studies, a beautiful tribute to our retiring president Riess Potterveld, and a feature by Cynthia Moe-Lobeda on the role of pedagogy and religion in addressing the challenges of climate change. Read it online now. 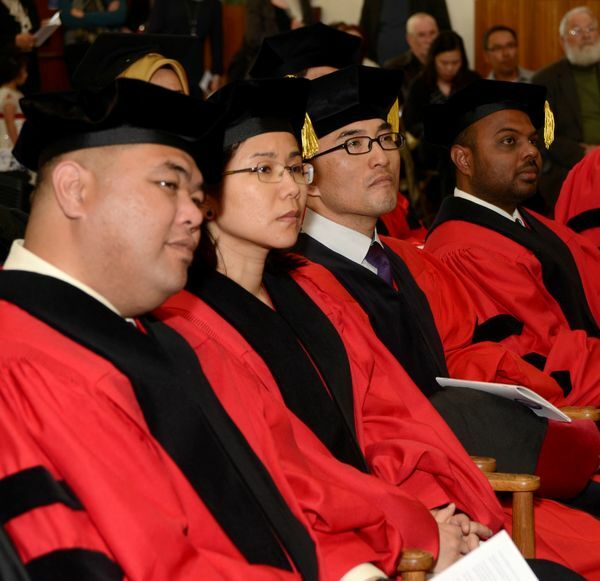 The 2019 GTU Commencement Exercises will be held on Thursday, May 9, at 4:00 pm in the sanctuary at Zaytuna College. If you can't celebrate with our graduates in person, join us via live streaming video.